We’ve been busy busy here at Cosy Tea HQ recently – I apologise for lack of posts and communication! 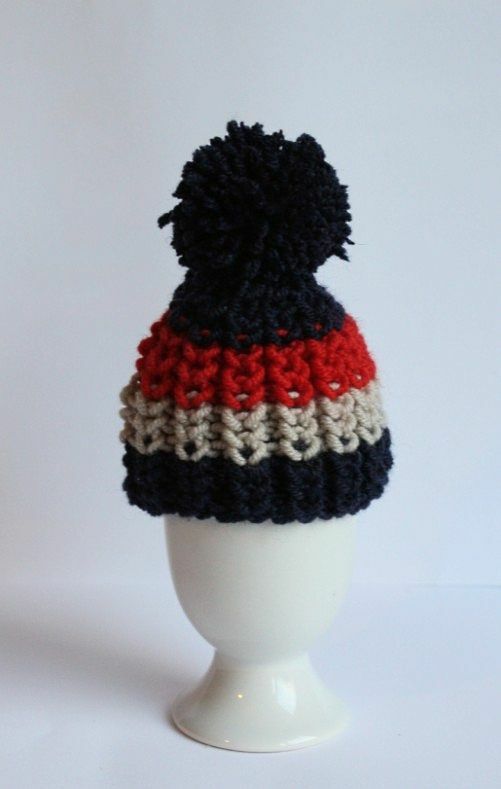 I had a couple of days off in sunny Brighton this week and came back to find a link to these fab free tea cosy and egg cosy patterns in my inbox, thank you Emma Varnam! Both cosies are knitted in 100% Millamia Extra Fine Merino (for super tea and egg cosiness) on 4mm (US 6) double pointed needles. They are worked in a cute stripe pattern in the round. Emma created these two patterns in celebration of the Queen’s Jubilee, but suggests they would be equally suitable for the 4th July! Look no further for an excuse to throw a street party! You can find the pattern on Emma’s website for free. 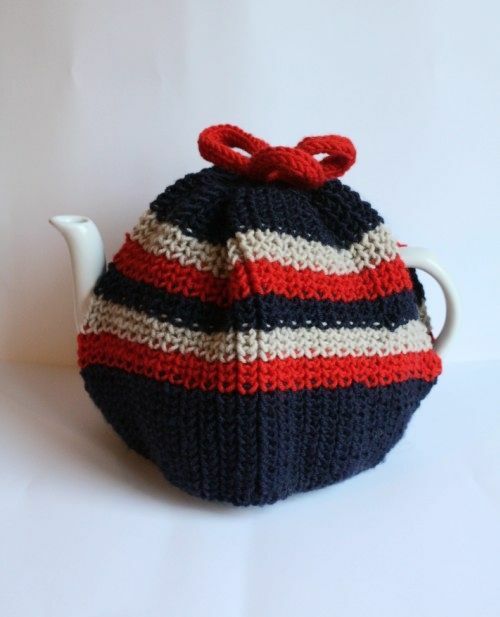 In case you haven’t spotted it, we now have a ‘Readers’ Cosies‘ page – if you have made any of the tea cosies we have featured, then please send us photos so we can include you!